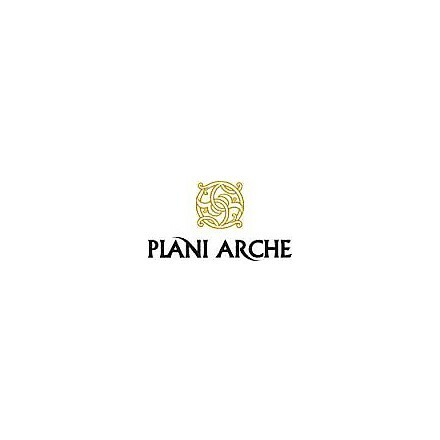 The Winery Plani Arche is located in Cannara in the province of Perugia in Umbria. 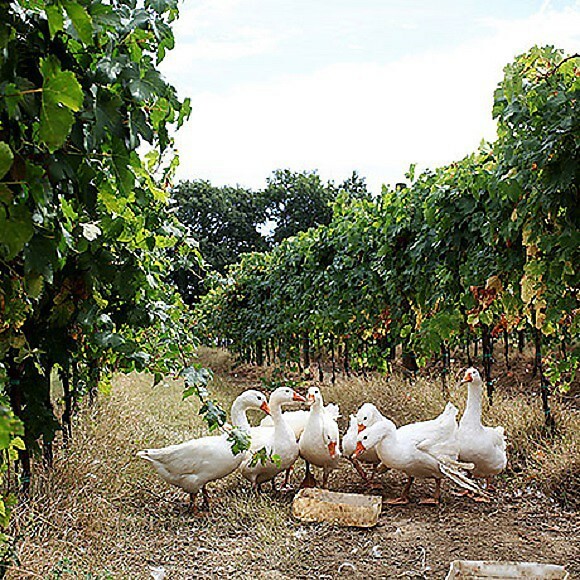 The owners have been farmers for two generations and have made of biodynamic, the philosophy of their company and focal point of the production. All their grapes are organically certified, the vinification follows the traditions but in a modern facility. 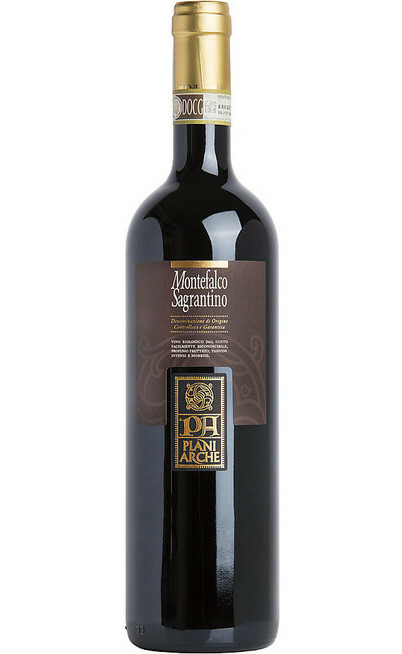 Particular attention is paid during pruning, one of the major operation that influences on the quality. The Company uses the technique “grassing over” (technical management of soil with low environmental impact, which is based on the use of grasses that enrich the soil). The harvest is done by hand and in recent years the horses are used to replace tractors in order to decrease pollution and avoid the soil compaction. The main objective of the company is to offer good wines, healthy (no pesticide residues) and produce respecting the environment. A difficult year for the spring and summer rains. For sure this is a year that has penalized the biological cultivation. There were some quantity loss but a moderate year concerning the quality of the wines. From the beginning we have a biological cultivation and in the last few years we are integrated with biodynamic cultivation and the addition of working horses for the improvement of the territory. It is impossible a infinitive growth but we make all the efforts to do our best, as good farmers. Your cellar produces biological wine: why have you make this choice? 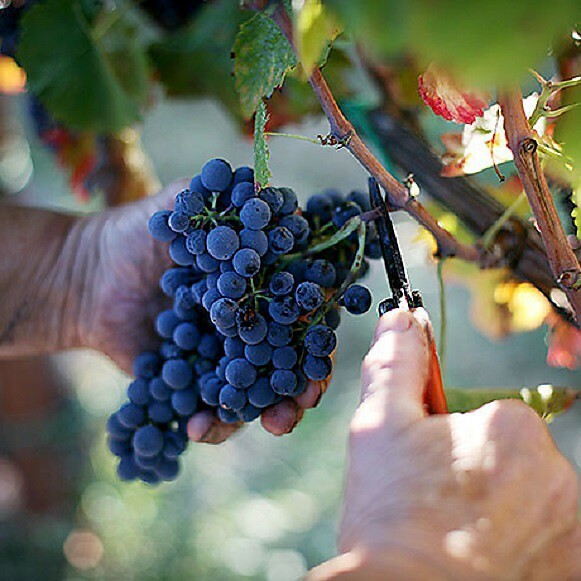 It is our nature: we produce food in the respect of the nature by keeping fertile the territory for next generations so to bring to excellence our wines. The biological wines does offer something more than the traditional ones? 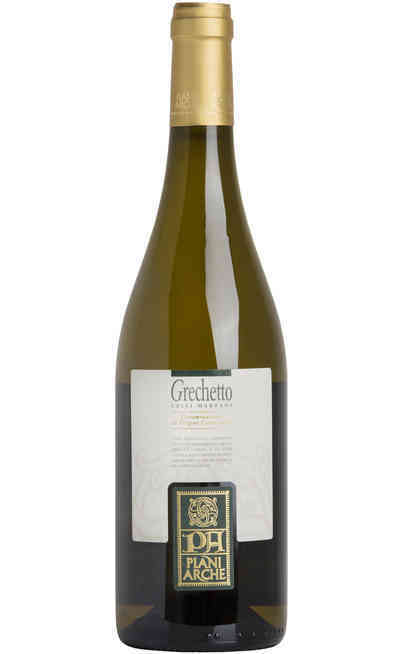 For sure it has less (or none) chemical leftovers, in addition the grapes cultivated with natural methods have a better quality and consequently also the wine. 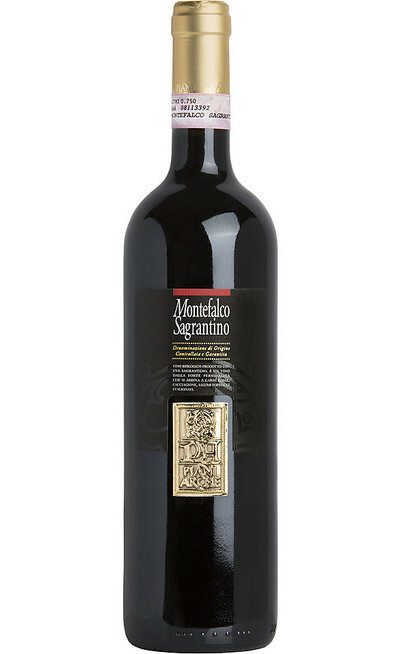 Are you really sure you want to buy one of our wines, because for us it’s very hard its realization so drink it consciously. The most pleasant thing is the work on the fields and the contact with the customers, most of all when they appreciate our work. The worst is, for sure, the bureaucracy. 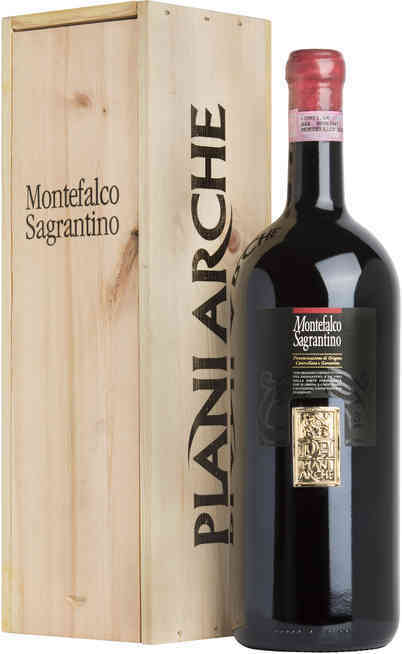 The answer would be the same we would give to any other citizen: a Sagrantino di Montefalco because expresses a strong personality, so it would be easily perceive as something special. It has to be match with strong meats such as lamb or boar. To address toward any natural model for cultivate (the biological agriculture is just one of them) and often meet each other to share the experiences so our wines would always improve because share experiences is useful and it helps to grow and as I always say in the company: there is always room for improvement. It is a service which simplify the people lives but it is necessary find a balance and not lose the direct contact with people. 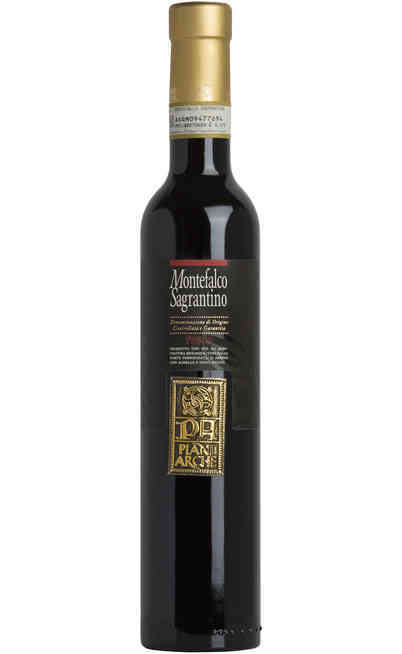 By the way the online wine shops give the possibility to the passionate to taste products that would be difficult to find. 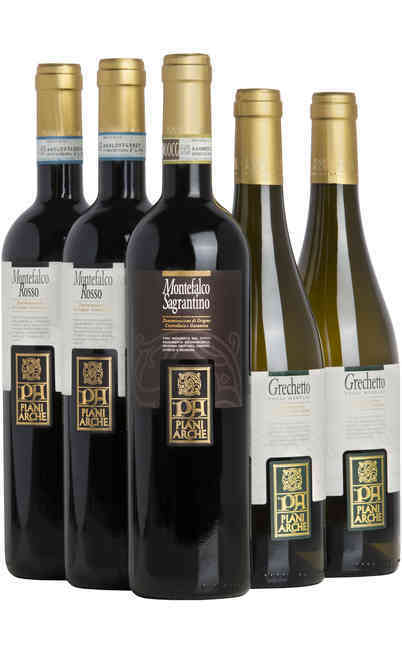 Because the online wine shop Uritalianwines has demonstrated the right competence and it is a good representative for us. If you are looking for a strong personality wine I would say the Sagrantino, whereas a wine which can be drunk for all the meal is the Rosso of Montefalco or the Grechetto of the Martani hills.